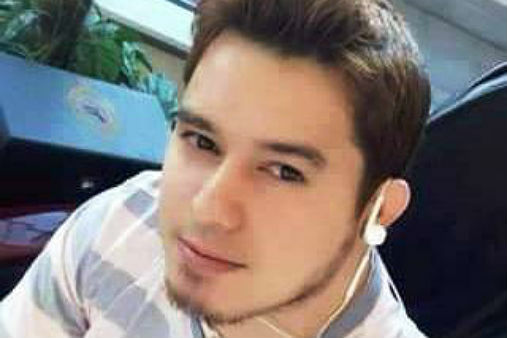 The main suspect in the murder of a young woman from Zamables reportedly fled the Philippines after he committed the crime on Sunday. 29-year-old Jonathan Dwayne Ciocon Vianne left the country after authorities looked through Bureau of Immigration records. Vianne is from Anchorage, Alaska and left the Philippines via a connecting flight to Taipei. He is said to have left less than 24 hours after committing the murder. 23-year-old Marices de Dios Majica from Subic, Zambales was bound and shot three times in the head and then dumped along Santo Tomas River in San Felipe, Zambales. Reports online are saying the girl was raped, but the family of Marices say she was not. An accomplice by the name of Nino Dela Cruz is being hunted in connection with the murder of Majica. Immigration officials said they did not prevent the suspect from leaving the country due to the absence of a legal court order or lookout bulletin order from the justice department. That order came early Monday morning but Vianne was already gone.